bleach-fun - Bleach Ending 7 full ver. => Bleach Ending 1 full ver. => Bleach Ending 2 full ver. => Bleach Ending 3 full ver. 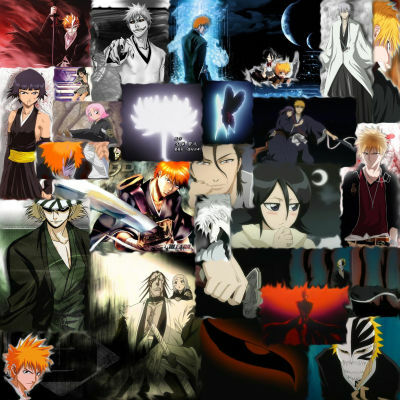 => Bleach Ending 4 full ver. => Bleach Ending 5 voll ver. => Bleach Ending 6 full ver. => Bleach Ending 7 full ver. => Bleach Ending 8 full ver. 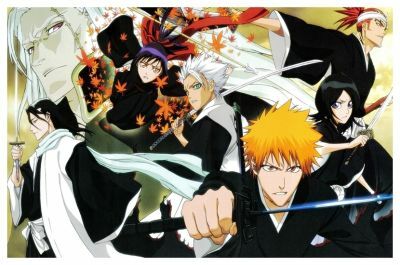 => Bleach Ending 9 full ver. => Bleach Ending 10 full ver. => Bleach Ending 17 full ver. Bleach Ending 7 full ver.